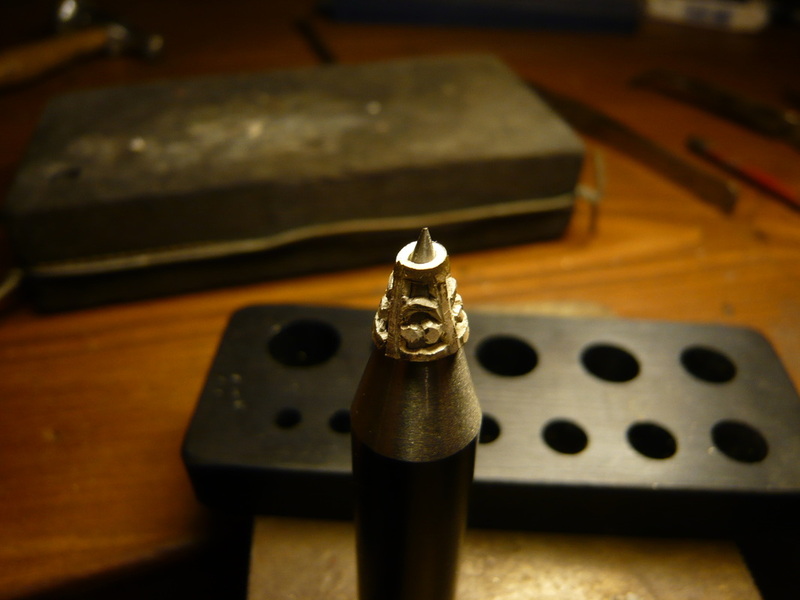 This is a personal service; clients can contact the Goldsmith directly via e-mail or phone. All questions will be answered personally by the Master Goldsmith Heinrich Locke. Calls will be returned at such a time and date requested by the client. 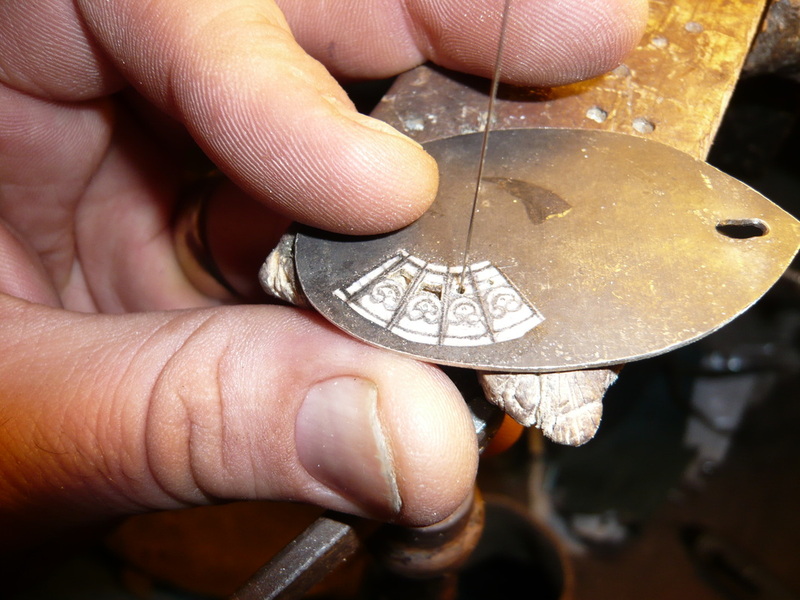 Meetings in person will be arranged to suite both the Goldsmith and the client within reasonable traveling distance from the Designers location . Standard boxes and sundries are available but if needed, special boxes in various media can be designed and manufactured, extra charges apply. H C Locke Designs can manufacture display cabinets, specialist jewellery boxes in any material that the client request. As a master craftsman all items will be finished to perfection and carries the craftsman’s guarantee of excellence. Items can be delivered or collected personally. On the client's request, items can be sent by secure registered mail. 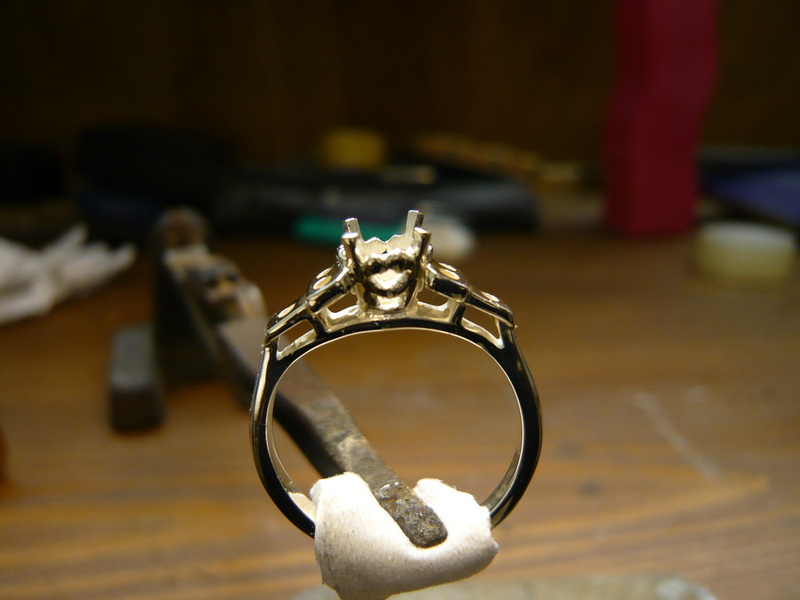 The Goldsmith can also deliver all pieces personally within a reasonable distance from the Goldsmith’s location. Depending on the distance of travelling, extra delivery charges might apply, but, the client will be informed beforehand. The client is also more than welcome to arrange his/her own courier for collection. H C Locke designs can also send items by couriers. Extra charges apply depending on the location of the client. All creations are checked personally and quality controlled by an external specialist to ensure the quality of Manufacturing before items leave the workshop. All items must be checked on delivery. Please contact me immediately within 12 Hours of receipt of items, in the unlikely event of damage or sizing problems. Please contact me prior to returning an item with details of the problem. Returns must be sent via courier 'Special Delivery' service and insured for the full cost of the item within the time stated. I cannot be responsible for lost or misdirected returns if they are returned by normal or recorded post. Commissions •Jewellery that has been specially created to your own requirements and signed off by the client cannot be returned. Earrings •I regret that for hygiene reasons Under the Health and Safety law, pierced earrings cannot be returned unless they are faulty. •Bank Transfer - Online or through your own branch. Please contact me for details. •Cash - In person. Discount might be available depending on the amount of the item. Manufacturing time can be anything from 1 week to 3 weeks, after a design has been finalised and signed off by the client, taken in consideration the type of design that was chosen.